Founded in 2015, HIVE PARTNERS was launched as the business model for modern times. The name “Hive Partners” comes from the core idea that each member of a team is valuable, and only through the collective intelligence of a team are we able to succeed. Alex Calicchia, Founder and CEO, puts the company’s ethos into practice: harnessing the collective intelligence of a broad, diverse network of independent consultants to provide clients with services that reflect their specific needs. We have learned that best ideas arise when all voices have a chance to speak. From a group of five to a population of five-thousand, we’ll help harness your team’s Collective Intelligence. 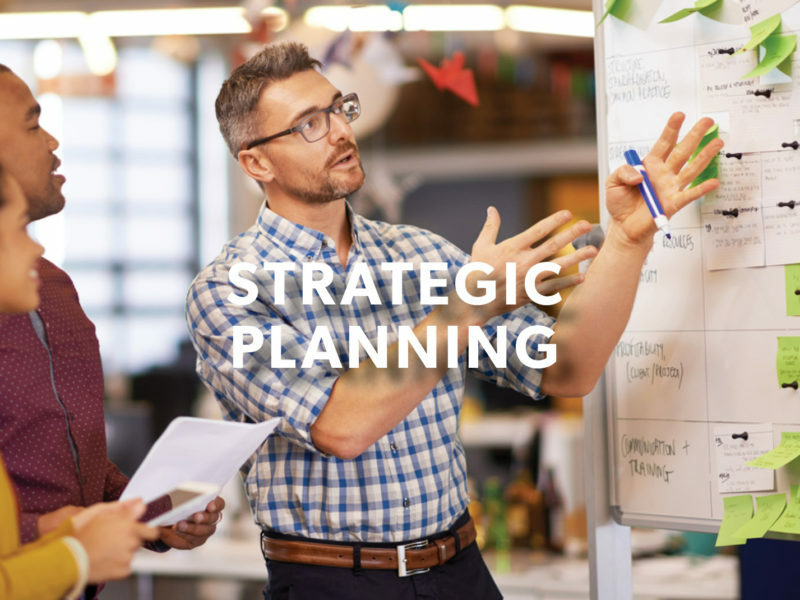 Strategic planning provides the guardrails needed to achieve your business goals and insure growth and profitability. 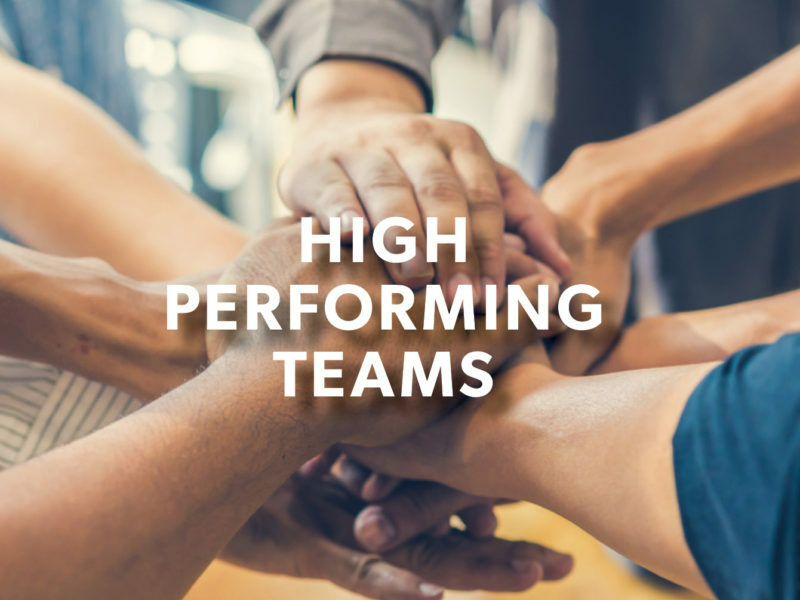 High performing teams find the right balance between people and process and allow teams to work together productively and increase success. 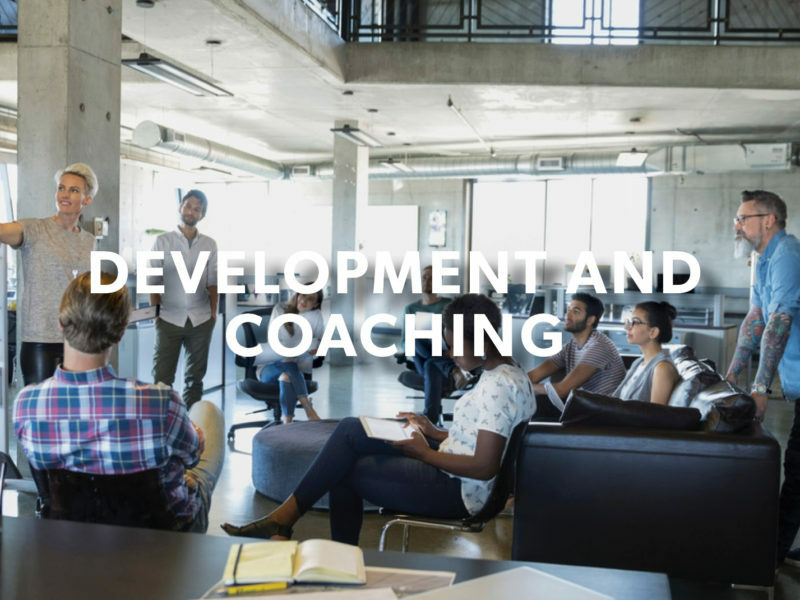 Coaching leaders and managers to drive towards positive business outcomes. 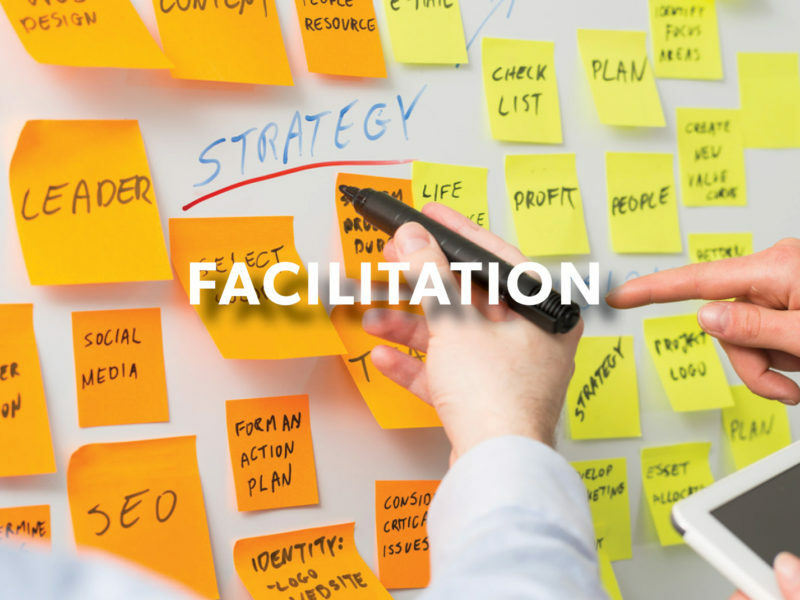 Process design and facilitate meetings that have purpose, structure and a clearly defined outcomes for all participants. 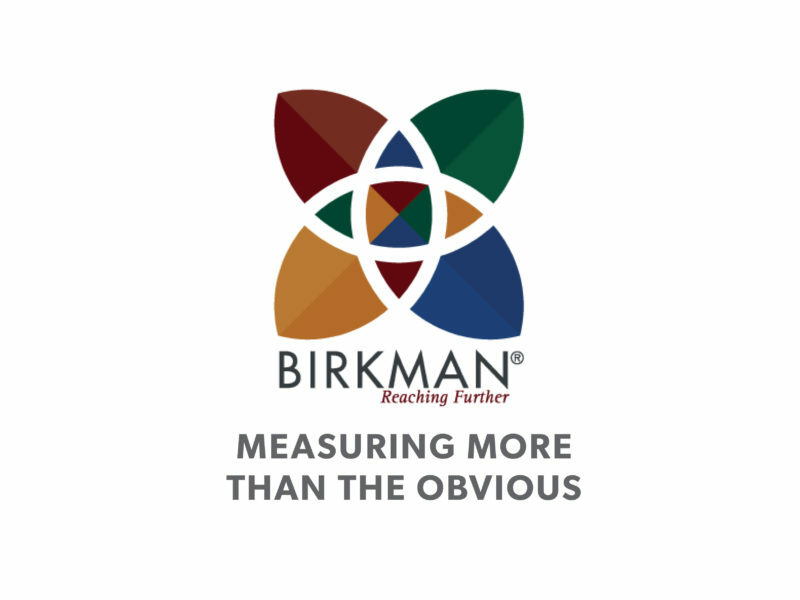 Advanced assessment delivering unparalleled behavioral insights that are at the core of successful teams and business initiatives. Helping individuals define their paths forward toward a life and career that is fulfilled and thriving. We’ve used Hive Partners to visualize the thoughts of our members via an Idea Exchange Marketplace. We are so grateful to Hive for helping us enhance our connection with members and explore new ideas. Performing at an optimal level? Uncover opportunities to transform the health and performance of your team.